SINGAPORE, 20 MARCH 2019: The global incentives brand, the ENTERTAINER, today launches a brand-new reservations feature for its members. 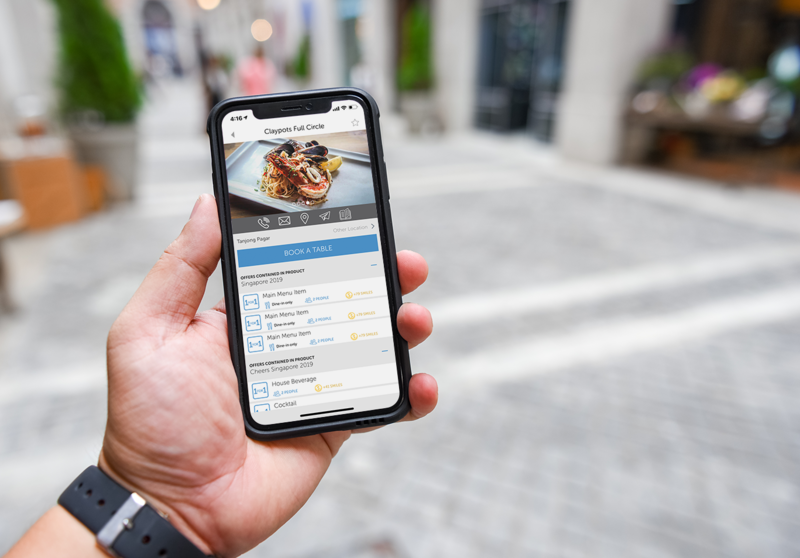 The introduction of this new app update means members now have a more seamless and complete user experience when choosing a dining incentive offer as they can make a table reservation at the same time. 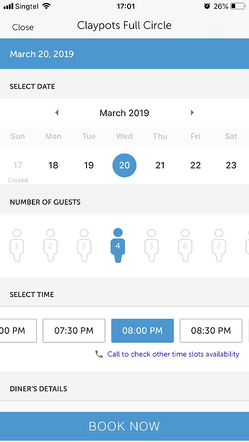 To use this new feature, ENTERTAINER members simply need to look out for the “Book a Table” button on the merchant page, and then enter details on the number of seats required and their preferred date and time. They will then receive an in-app and email notification immediately upon confirmation of their reservation. The new feature also allows members to call the merchant/restaurant from the app if their preferred timeslot and/or date are not available. The app will also prompt the member to call the merchant/restaurant in the event of any changes to their booking. ENTERTAINER members can make reservations round the clock, even after the operating hours of the merchant/restaurant. Currently, members can make reservations on the app with more than 60 merchants, such as The Stamford Brasserie, Bar Rouge, and Moosehead Kitchen Bar, to name a few. Progressively, more merchants will be adding the reservations feature to their page in the coming months. The launch of the new reservations feature adds to a list of recent attractive products by the ENTERTAINER, including 1-for-1 offers in Bali and Johor Bahru. Members continue to enjoy great savings with offers that are valid all day on all main menu items. The ENTERTAINER app is free to download on Apple App Store for iOS devices and on Google Play for Android devices. The full list of ENTERTAINER products in Singapore can be found on the website and App.